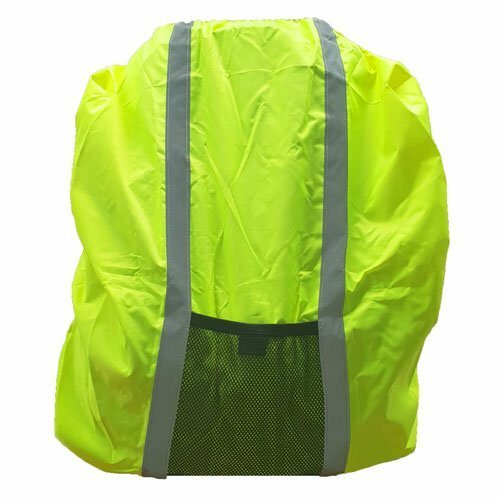 If you are wearing a Hi-Viz vest at night don’t compromise your safety – get New Zealand’s most affordable Hi-Vis Vest with lights. NZTA compliant. Requires 3 x AA batteries. Our Orange Classic Safety Vests with lights are perfect if you need to be seen and stay safe in the dark. 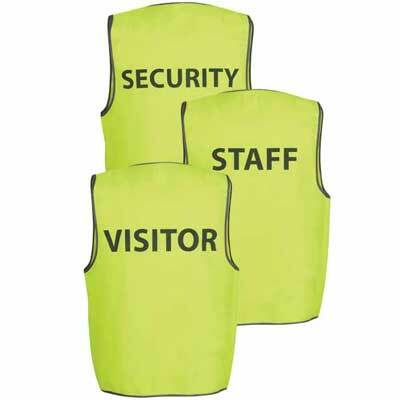 Sometimes reflective tape isn’t enough and if you need and want your staff to be safe when working at night you need the BESEEN safety vests from Safety Vests. Please not the vests do not come with batteries – 3 x AA batteries required.